Harvard University’s Commencement Speaker This Year Will Be . . . Moi! 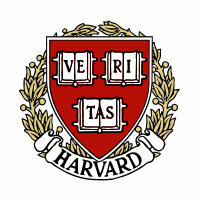 Yes, you heard it here first, though Harvard’s administrative offices will be making the official announcement soon. 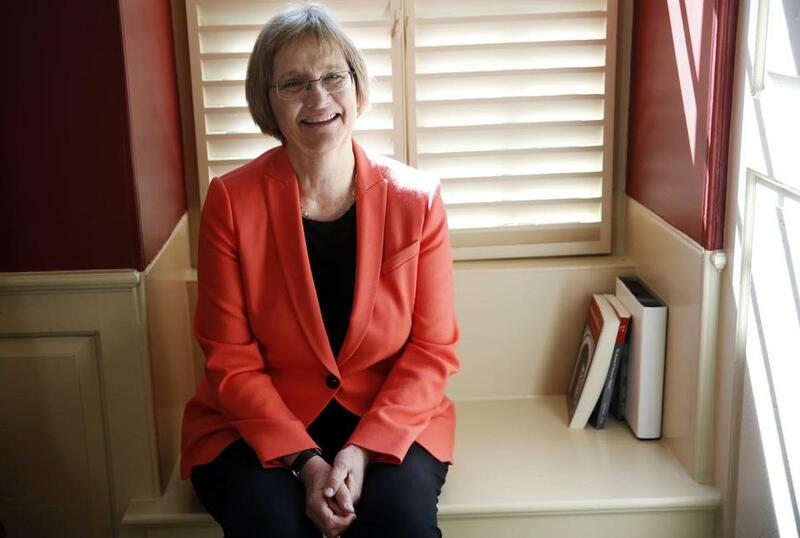 To wit: Yours truly has been tapped by Drew Faust, Harvard University’s outgoing president (her final day in office will be June 30 of this year), to deliver that esteemed institution’s Commencement address to the Class of 2018. The happy event will take place on May 24. Man, I’m honored! I’m flattered! And I’m so nervous thinking about it I just might end up soiling my underpants any number of times between now and then. Little matter . . . I’ve got plenty of underpants in reserve! It’s funny how things happen sometimes. There I was last week, joyously chewing away in the early afternoon on a BLTPB&J (bacon, lettuce, tomato, peanut butter and jelly) sandwich. An unusual concoction, yes, but invigorating and fabulously tasty. You should try it. In between bites the phone rang. I pressed the Talk button. “Khhhhhhhhhhhh,” I croaked, a huge wad of sandwich preventing any normal sounds from emerging. “Khhhhhhhhhhhh,” I repeated, having no better luck on the second attempt. I worked hard, quickly, on the clump inside my mouth, somehow managing to send it on its way into my esophagus. I then collected myself and had success in getting out some words. Drew was stumped, so I told her. “Linoleum Blown Apart!” I shouted. Drew exploded in laughter. Drew couldn’t contain herself. She was laughing so dangerously hard I was seconds away from calling 911 in Cambridge, Massachusetts. But she pulled herself together. And we chatted for a few more minutes. The bottom line is that Drew is absolutely convinced that she has made the right choice. Me, I’m not so sure. But as she said, I’ve got courage. 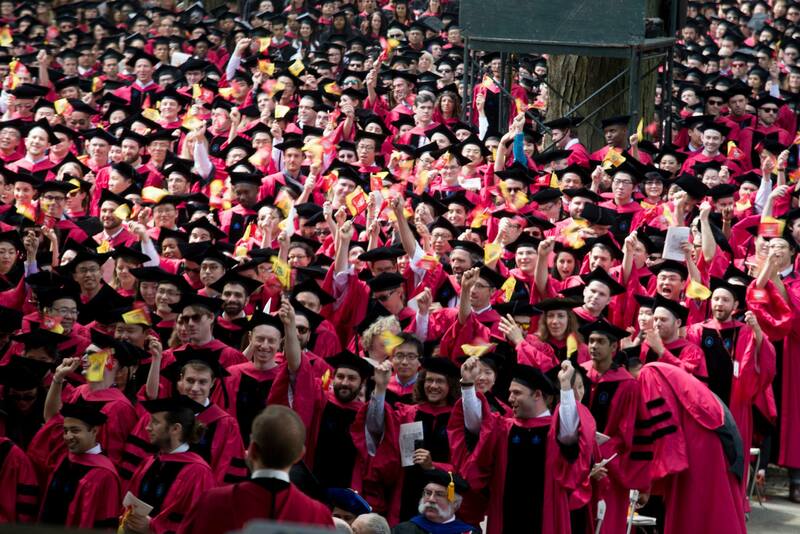 And so, any day now I’ll begin to craft my Commencement Day speech. Harvard might not need me in any truly remarkable sense, but they’ve got me.